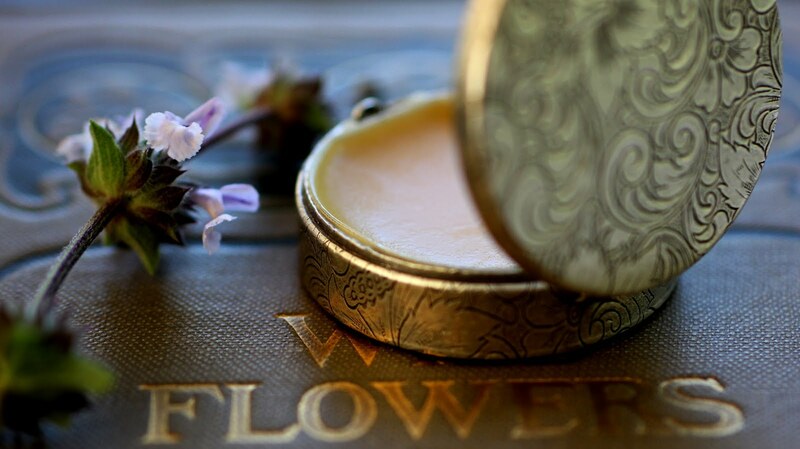 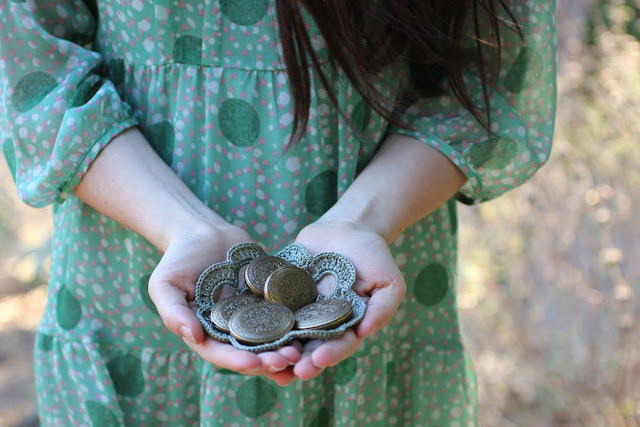 There are now four different styles of the natural solid perfume lockets in stock. 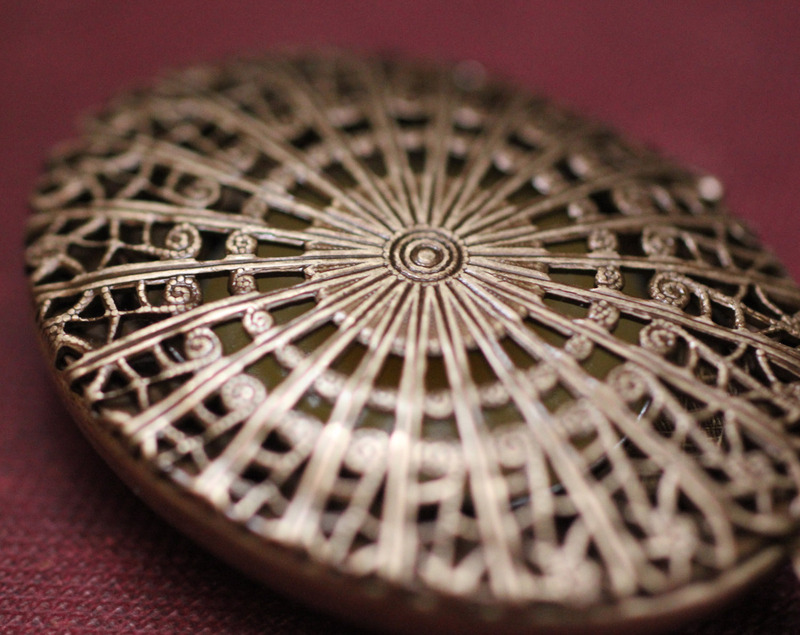 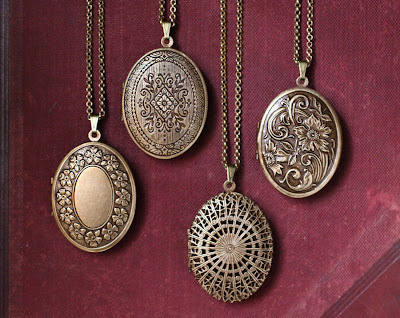 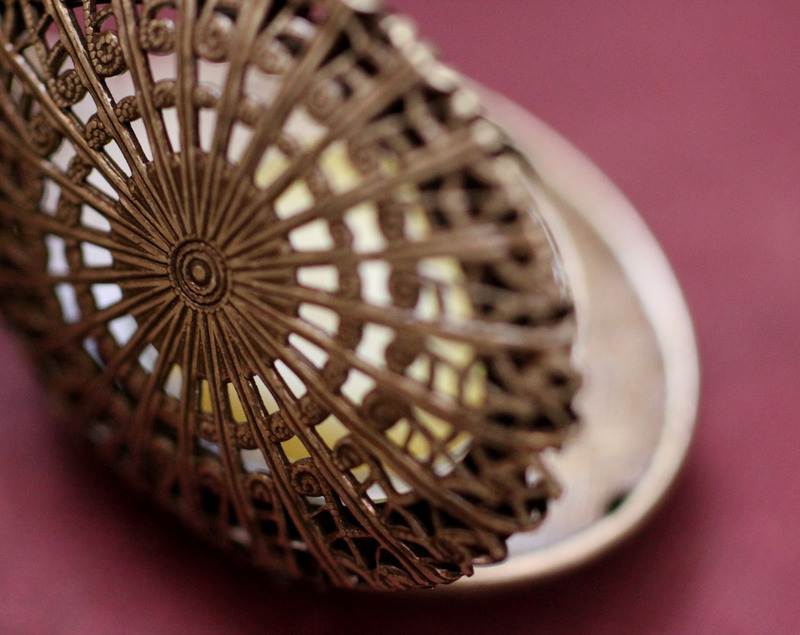 The newest addition is a filigree locket that allows the scent to waft out more than the other three due to the openings in the filigree. 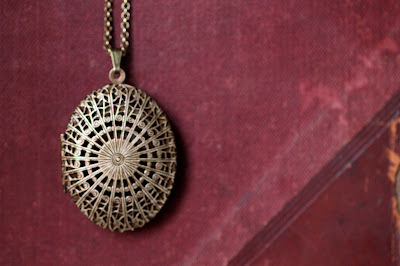 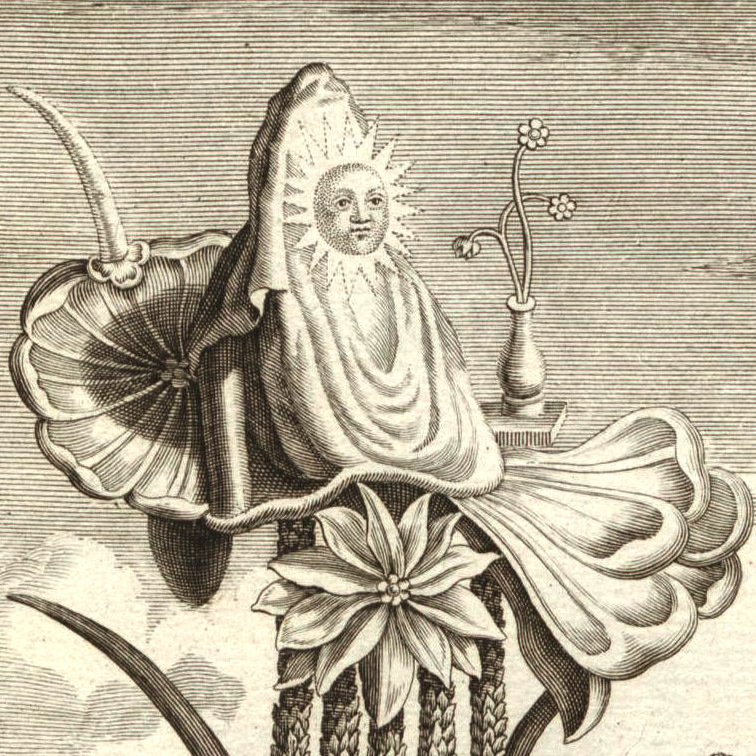 The etymology of word filigree appears to stem from the Spanish "filigrana, from "filar", to spin, and grano, the grain or principal fibre of the material"1. Although this locket face is called filigree it isn't quite as delicate as the real fine filigree you see coming from Europe, Greece and the middle East, probably because they are machine made. I shot the photos on a very old burgundy colored book because they remind me of Lady Mary from Downton Abbey and I associate that particular color of red with her.